Beau Box Real Estate Beau Box Realty, your source to purchase, rent, sell, or manage commercial properties with an experienced team. Chuck Mock is a Certified Public Accountant and joined Beau Box Commercial Real Estate in 2006. 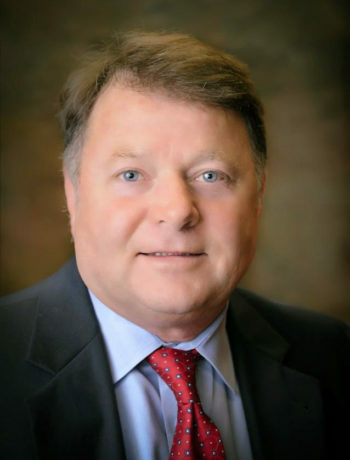 A 1981 graduate of LSU, he spent a number of years in public accounting with Postlethwaite & Netterville and Frank McGee & Company. While in public accounting, his primary focus was in financial reporting, tax matters, and real estate syndications. He left public accounting to pursue consulting and has focused his efforts in the health care field, insurance, real estate and general business consulting. He was licensed in 2006. Chuck is currently a principal in Convergent Solutions, LLC, a health care consulting and revenue management firm. His real estate focus is in office leasing and sale, investment sales and landlord representation. He also provides consulting support to Beau Box Commercial Real Estate agents and clients with business sales needs. Ready to see profit on your next property deal? Call us today to start your next project. Mississippi Real Estate Commission, Alabama Real Estate Commission, and Florida Real Estate Commission, USA.